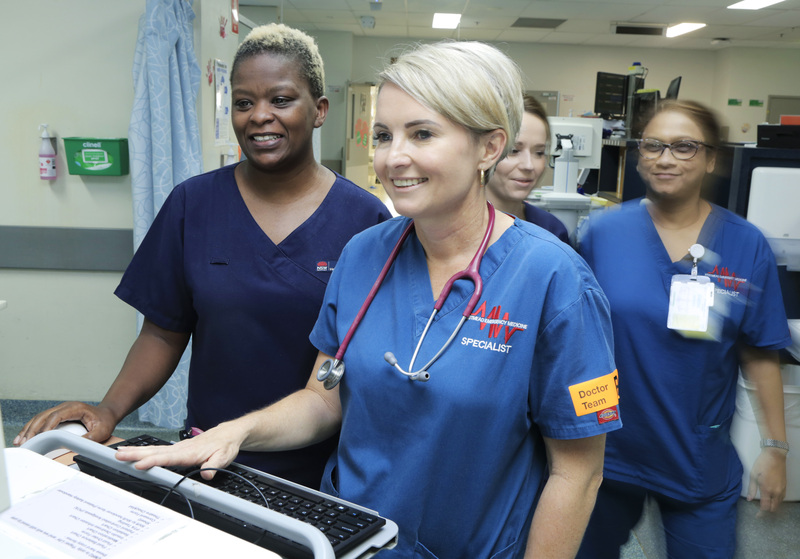 Westmead Hospital’s emergency team has been praised for their ability to remain calm under pressure. Glowing feedback about Westmead Hospital’s emergency department has been broadcast across the airwaves, after a caller phoned Ray Hadley on 2GB to talk about his experience. The caller, named John, was impressed by the care of his sister in the department recently, and was particularly amazed by the ability of staff to remain calm under pressure. “I want to have a chat with you about Westmead Hospital and the experience my sister had there,” John said. “These people were absolutely fantastic. The people at the reception, the people in the triage, the nurses, the doctors … unbelievable treatment. Radio host Ray Hadley echoed John’s feedback by talking about his own experience at the hospital. “I’m amazed at their poise. There are people yelling and screaming and carrying on, but they (the staff) don’t miss a beat,” Ray said. John reiterated how impressed he was with the care.